The simplicity of sun, sea and sand. The luxury of five-star hotels, water sports, shopping and entertainment. This is Sharm el-Sheikh, one of the most accessible and developed tourist resort communities on the Sinai peninsula. All around are Bedouins, colorful tents, mountains and sea. There are small, intimate hotels with modern designs, as well as larger hotel complexes belonging to International chains, plus about all the amenities one could expect of a tourist center, including casinos, discos and nightclubs, golf courses and health facilities. In fact, with diving and snorkeling, windsurfing and other water sports, horses and camel riding, desert safaris, and great nearby antiquities attractions, it is almost impossible for a visitor to ever suffer from boredom. 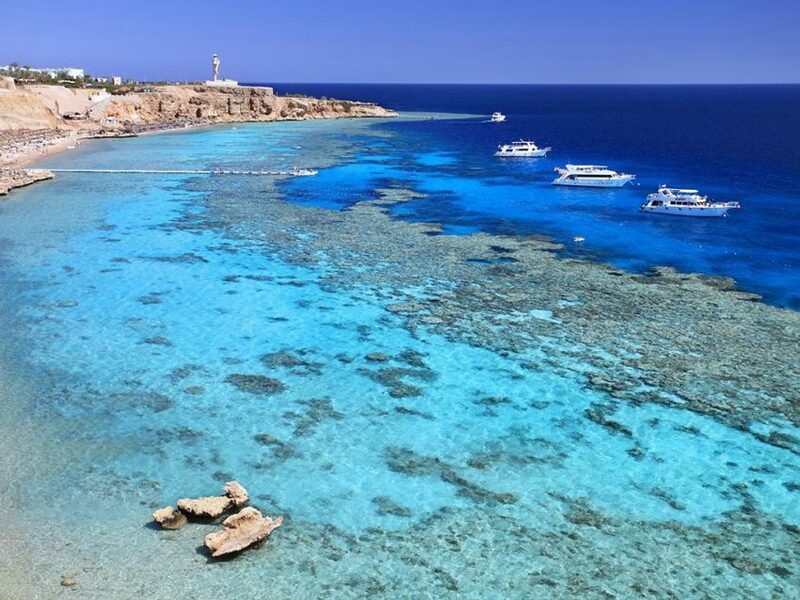 A glittering beachfront city, Sharm-El-Sheikh has become a premium yachting destination due to its fantastic location on the southern tip of the Sinai Peninsula, surrounded by sublime beaches, world-class diving, vibrant nightlife and opulent resorts.